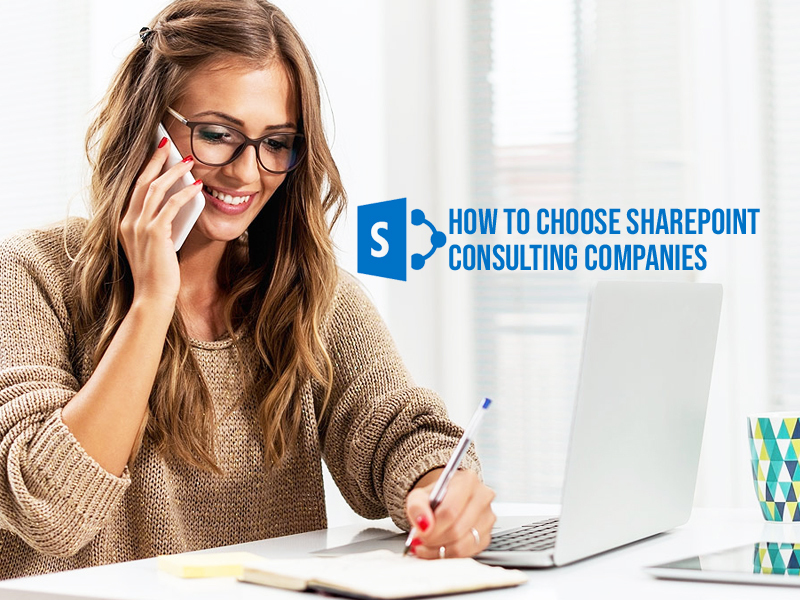 HomeBlogMicrosoftTop 5 Ways to Choose Better SharePoint Consulting Companies? Organizations having trouble in managing SharePoint configuration management can be outsourced to 3rd Party SharePoint consultants or SharePoint consulting enterprises. This has become common these days because SharePoint platform is board and complicated, so mostly smaller organizations required support from 3rd Party. Choosing a perfect SharePoint consultant plays a major role, there are independent SharePoint consultants and SharePoint companies. Below you will get a solution for commonly asked questions. 1. Is the work is done by SharePoint Service Provider companies or SharePoint consultants pass it to subcontractors? In current scenario, the reality is the projects are not necessarily executed by the SharePoint online consulting companies, the projects may contracted and subcontracted. Coding and development projects need not worry about the above but it is important to note if you want an individual/personality to interact with the end users directly. 2. What are the Payment structure used by SharePoint Consultants? Hourly fee is commonly followed by SharePoint consultant, it is very fascinating but for smaller organization and non-profit business might get affected. It completely depends on SharePoint development with the SharePoint framework and consulting regarding the charge, based on that make sure your projects are delivered at the right time. 3. How expert are SharePoint consultants? SharePoint is very broad and complicated, so the fact is that one cannot be expert in everything in SharePoint. Each SharePoint consultant will be specialized in certain area. Some of SharePoint information architecture and some in SharePoint branding modern sites. There are consultants who are specialized in SharePoint workflows and in interfaces to other systems. At the end it very hard to find someone who is specialized in all the above. 4. Do the consultants, have experience with SharePoint implementation features, such as SharePoint User Adoption and Governance? It is must to understand and know that your consultant is experienced in increase SharePoint user Adoption and SharePoint Governance model. If they are not experienced in user adoption and governance, the implementation fails. I would always suggest you to configure SharePoint and make it operate according to the organizations requirement. SharePoint will be used by many employees for different tasks. This where SharePoint user adoption and SharePoint Governance comes in place. 5. How your SharePoint consultants are using project implementation methodology? SharePoint should be developed step by step based on your organizations requirements. From change management view, Microsoft SharePoint Implementation project plan is consequential change for an enterprise. It is better to choose a consultant having experience with modern SharePoint Project Management methodologies such as Waterfall and Agile. To experience an outstanding user adoption of new technology, try implementing a SharePoint site step by step.